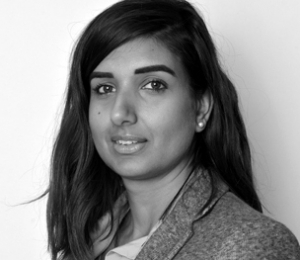 Suneeta has headed up IPSE’s research department since June 2012. She has been instrumental in the formation of the CRSE by bringing together leading academics at the forefront of self-employment studies from across the world. She has conducted and commissioned extensive research on the self-employed including the Freelancer Confidence Index, a quarterly survey tracking the economic outlook of freelancers in the UK. Suneeta’s research interests are the evolution of freelancing, the representation of the self-employed and the impact of regulation on small business. Suneeta is published in various journals including Small Enterprise Research, Research Ethics Review, BMC Medical Research Methodology, Quality in Ageing and Older Adults and Social Science and Medicine. Before her appointment at IPSE, Suneeta has held research positions at St. George’s University of London, King’s College London and the National Centre for Social Research where she launched the second wave of the Understanding Society study. Suneeta holds an M.Phil in Criminological Research from the University of Cambridge.